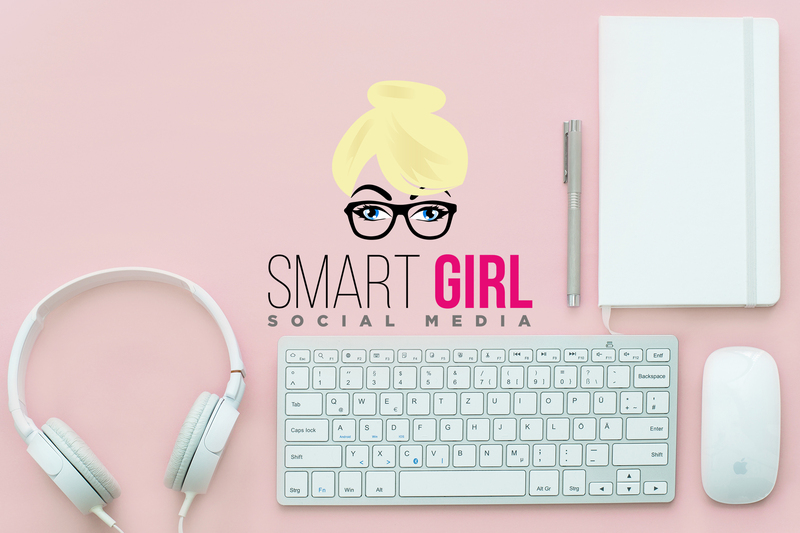 Grow your business with Smart Girl Social Media! Why Should Your Small Business Have a Blog? With all the hype surrounding vlogging and live videos for social media, you may be thinking about blogging for your small business and wondering if it’s really worth the time. Should your small business be blogging? Businesses that blog receive more leads than those who don’t. There are many SEO benefits for small businesses that blog. Part of having good SEO includes having content for search engines to index, helping search engines to acknowledge that your website is in fact, a resource with lots of info for searchers. Those websites with blogs have more indexed pages, which is good for your site visibility. Having blog articles that are of high quality as well as strong keywords will help your site get noticed…and found…by people looking for exactly that information which you are sharing. Translation? Increased traffic and customers. Hubspot has found that businesses that blog receive 97% more links to their website, 126% more lead growth than businesses who do not blog, generate 55 percent more website visits than companies without blogs, and seven times more traffic to their website. 95% of businesses with a blog report higher SEO rankings than those without a blog. It takes some time to see results from blogging but these are huge benefits for your website and your small business. Blogging is a significant strategy for small businesses. Traffic increases as well as visibility. Blogs help generate leads and raise brand awareness. After you publish your blog, it is imperative that you share your content among your social media platforms as well. This increases the benefits from your blog efforts. Your competitors are likely publishing their blogs on social media, sharing their valued content. Each blog post is a possibility for exposure. When users read your valuable content, they will comment and share your knowledge to others, thus increasing the opportunity for increasing influence in your niche market. Remembering, the more helpful information your provide, the more your followers will stick with you and tell their “friends”, too! Blogging builds trust with your followers and also expands awareness of our brand. As discussed earlier, the more helpful information you provide for your niche market, the more they will go to you for more information. Close to 100% of people who share posts are doing so because they think others will find it useful as well. This, of course, equates to an increased following as well as lead conversion. Blogs with images get 94% views…never post a blog without images! There are some strategies to help with your small business blogging. Longer blog content performs better in search engines. Including video in your blog content has increased in popularity. Blogs with images get 94% views…never post a blog without images! Be sure your blog stands out. Use headings, videos, sharp images to make key facts stand out, especially for people who just skim through articles. Blogging, rather than becoming a lost art, continues to be competitive. Helpful, interesting content is more beneficial over short blog posts without images. Maybe you already have a blog, but unsure if it’s attracting the right readers? Or maybe you are not sure what to blog about? Or maybe you don’t have the time to write your own blog! Smart Girl can alleviate your stress, research engaging content with relevant stock photos, so that you can focus on what you know best: running your business! Call me and see how I can help! Previous PostPrevious Are Hashtags OK For Facebook?